Melanie Barker Berkmen first became involved in Professor Graham Walker’s original HHMI Education Group in 2002 while she was a Jane Coffin Child post-doctoral fellow in Professor Alan Grossman’s lab in the MIT Department of Biology. In 2007, Dr. Berkmen became an assistant professor in the Department of Chemistry and Biochemistry at Suffolk University where she teaches biochemistry and chemistry and mentors undergraduate research. Her research focuses on investigating the function and localization of a putative ATPase component of the Bacillus subtilis mating machinery. In her group meeting, titled “Double dipping and connecting the dots: Integrating skill-building and inquiry-based research into a biochemistry lab curriculum”, Professor Berkmen presented her work designing and implementing two new biochemistry laboratory courses at Suffolk University over the past five years. Professor Berkmen is an assistant professor at Suffolk University, which is an institution right in the heart of Boston. While some students are underprepared for university-level courses, Suffolk students represent a diverse population and are often described as having preserverance or “grit”. Students within the Biochemistry and Chemistry department at Suffolk will most likely go on to have one of four career tracks: lab research technician, science graduate degree, and science- or health-related careers. When Professor Berkmen started at Suffolk five years ago, she set about to implement MIT’s project lab curriculum at Suffolk University. While the prior laboratory curriculum was merely a set of discrete units with no overarching theme, Prof. Berkmen connected the concepts when she established a laboratory curriculum consisting of integrated concepts all related to a single integral project. Professor Berkmen designed two new laboratory courses at Suffolk University, a basic biochemical techniques course and an advanced biochemistry research course. 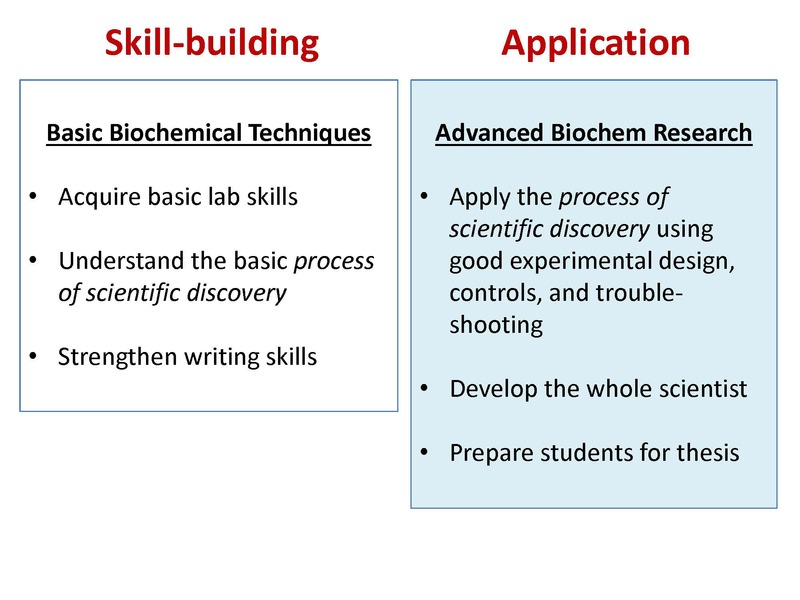 The former course, the basic biochemical techniques course, is a skill-building course that mainly consists of juniors and is required for biochemistry, chemistry and forensic science majors. This skill-building course is associated with a Biochemistry lecture course, which Professor Berkmen also teaches. The advanced biochemistry research course is an application course that also mainly consists of juniors and is required for biochemistry majors. 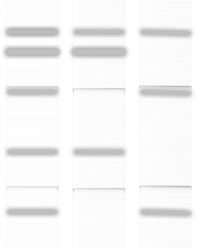 In contrast to the skill-building course, this advanced laboratory course is not associated with a lecture course. While both courses strive to teach students about the basic processes of scientific discovery, lab skills and writing, the application course goes one step further and truly develops students to act and think like scientists. When designing the curriculum for the laboratory courses, Professor Berkmen drew upon her extensive research background on a particular protein, ConE ATPase, involved in bacterial mating, or conjugation. This strategic maneuver enabled Professor Berkmen to easily draw upon her knowledge of the research literature, utilize the same reagents as her own research laboratory and even provide training for future undergraduates of her own lab. In the skill-building laboratory course, students start off learning how to make solutions, use pipets, and analyze data, which are all critical laboratory skills. Once the basic laboratory skills have been mastered, students dive into the main project to study the role of ConE ATPase in bacterial conjugation by first analyzing the gene and then purifying and characterizing the protein. During the laboratory course, students also learn how to properly utilize controls and read and critically think about the literature. To report on their findings, students write and edit multiple drafts of their laboratory reports, which enable students to hone their writing skills through frequent practice with writing and editing laboratory reports. 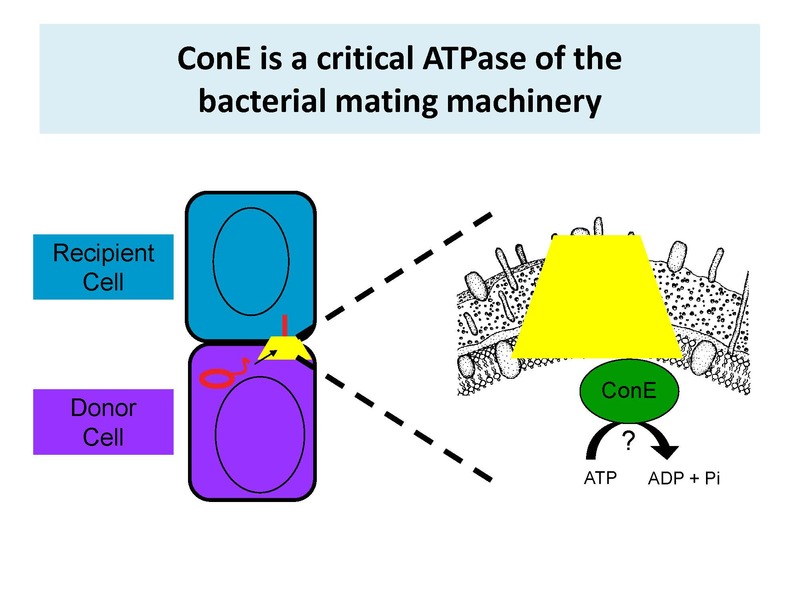 The laboratory curriculum investigates the role of the ConE ATPase in bacterial mating. The application course has a much more open-ended syllabus, which enables students to design and implement novel research. The first component of the laboratory course builds upon the skill-building laboratory course they just completed. Professor Berkmen then presents several options for the remaining portion of the laboratory course that the students decide and vote amongst themselves on projects in which they are most interested. Sometimes the students’ interests align with other projects that Professor Berkmen helps them study by developing a new laboratory module. The laboratory course culminates with a team-based poster presentation at the Suffolk University STEM Reception. 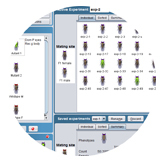 Professor Berkmen’s laboratory courses enable students to learn about laboratory science, techniques and projects in a manner completely opposite from cookbook protocols. Since the new curriculum relies upon laboratory projects with unknown problems and outcomes, the instructor must be able to accept a realistic appreciation for “failure” and help students understand that risk is an integral component of science. The most important outcome of the new curriculum is that students are introduced to real science with successes and failures. Students gain insight into how scientific knowledge is gathered and experience firsthand the pleasure and challenges of scientific discovery. The course evaluations demonstrate that students appreciate learning about and performing actual research. Professor Berkmen’s new laboratory curriculum is successfully teaching the next generation of students how to think, analyze and speak like scientists.